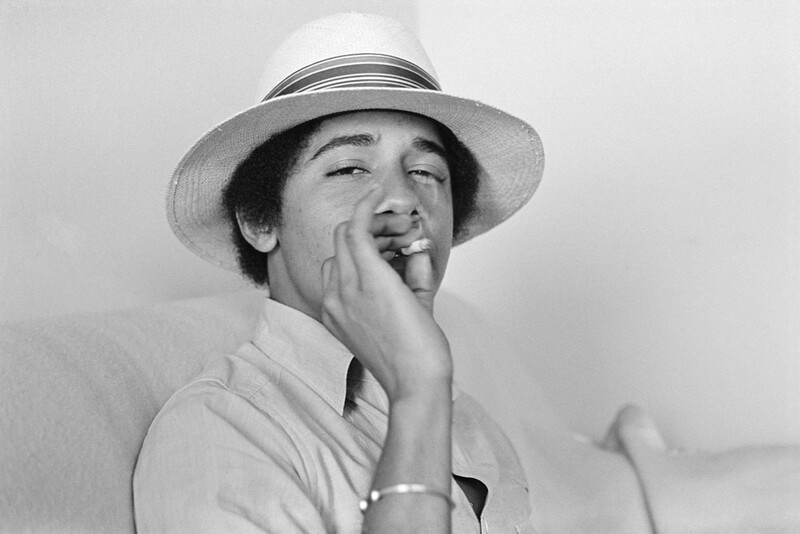 Eight years ago after President Obama's first inauguration, M+B Photo presented Barack Obama: The Freshman, an exhibition of portraits by Lisa Jack taken in 1980 while he was a student at Occidental College. These pictures were also featured in Time Magazine's 2008 "Person of the Year" Issue, and they quickly became some of the most iconic images of President Obama. As the end of his Presidency approaches, we wanted to celebrate these images once again. To view all of the portraits, please click here. Prints are also available to view at the gallery.